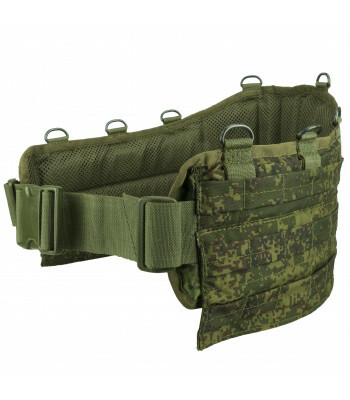 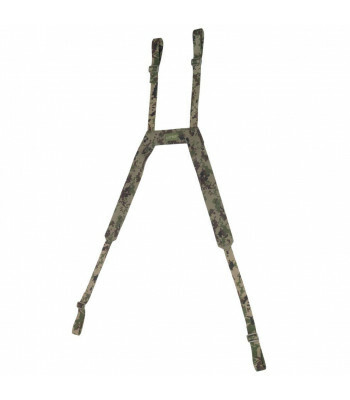 Here you can find one of the most popular Russian type vests - belt systems. 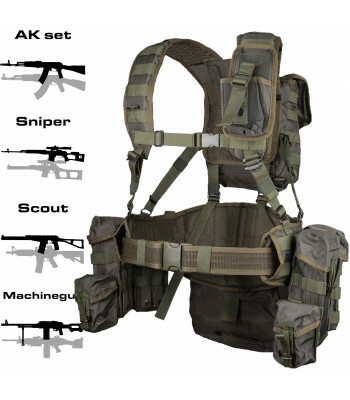 They were created for Forest and field battlefields, when you lay on the stomach and doesn't have access to the chest pouches. 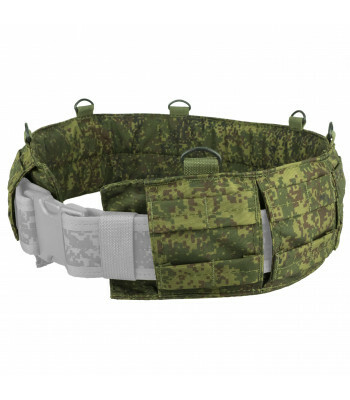 So, in this case you need to use belt systems. 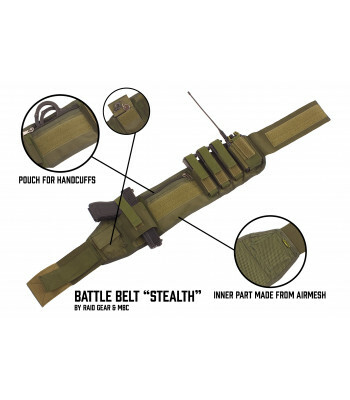 All pouches placed at the edge of the belt, so, you can totally snuggle up to the ground to avoid enemy fire and you have easy access to the pouches to recharge. 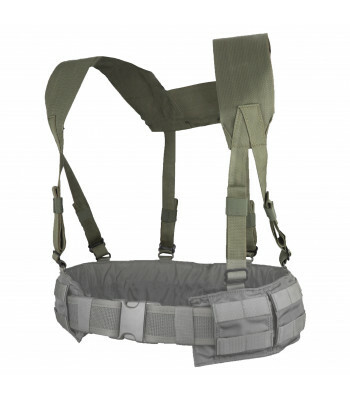 OVERVIEWMBS MAX - new design of Modular Belt System.DESCRIPTIONMBS MAX is equipped with removable wi..
OVERVIEWLoad bearing vest SAS (VELCRO® hook & loop)DESCRIPTIONFeatures include: ● Fully adj.. 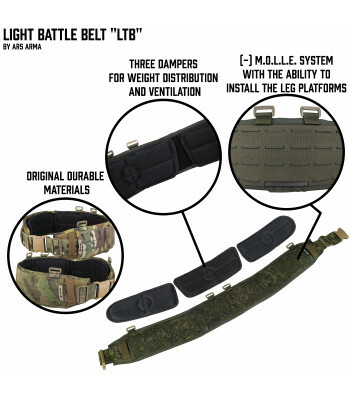 They was created for placing additional equipment on belt. 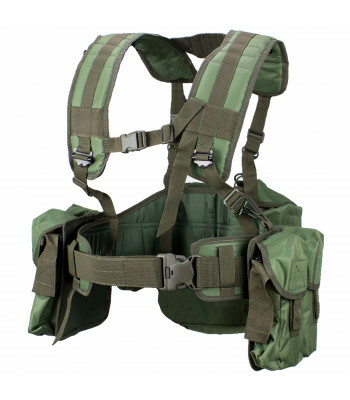 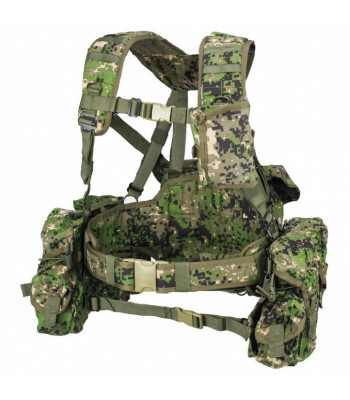 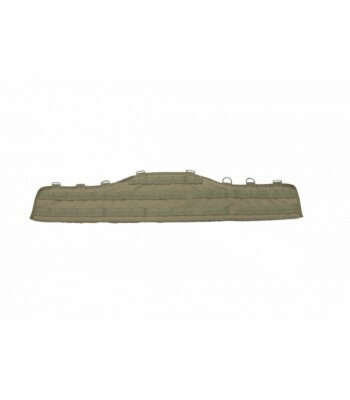 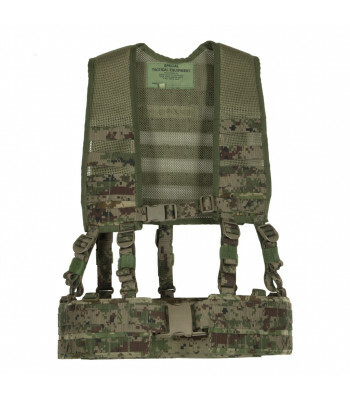 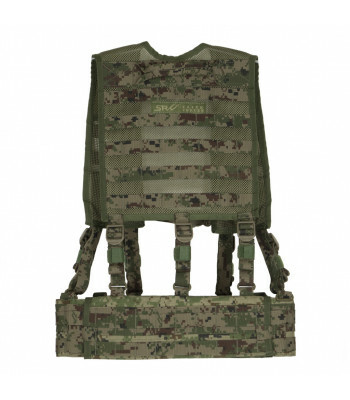 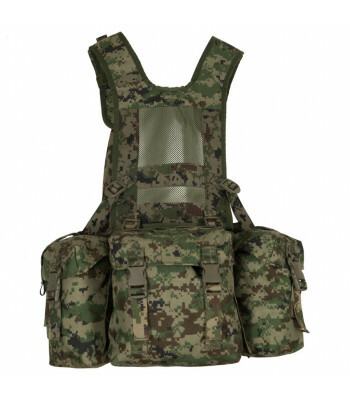 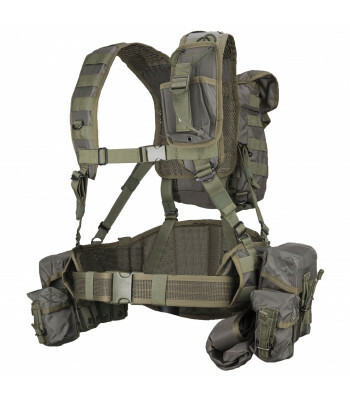 Usually used with Plate Carriers, or just with bodyarmor, they provide additional Molle platforms for your equipment. 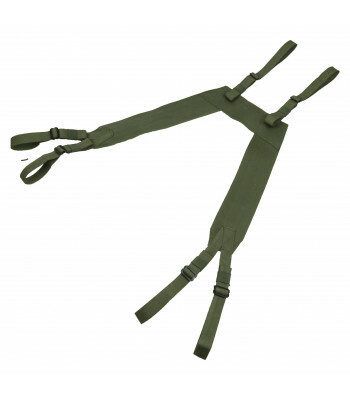 We are recommending to use them with suspenders. 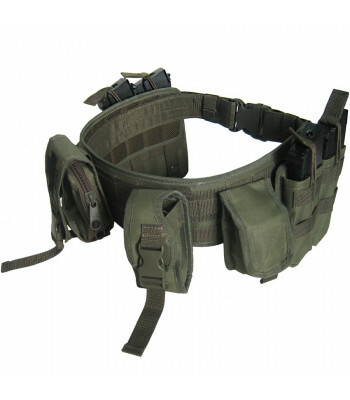 OVERVIEWTactical belt. 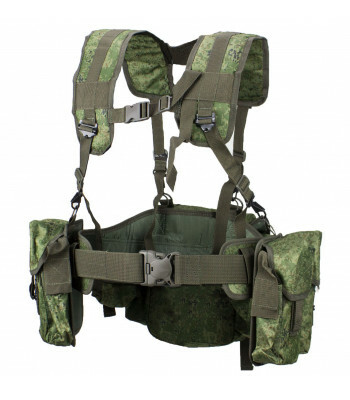 Was designed for Special Security Service of the Russian President Guard.DESC.. 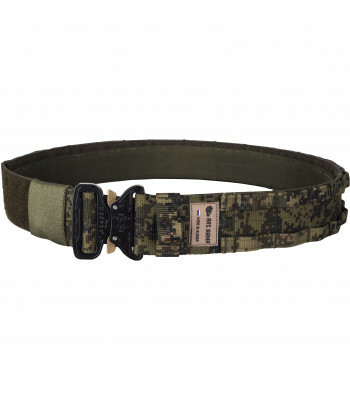 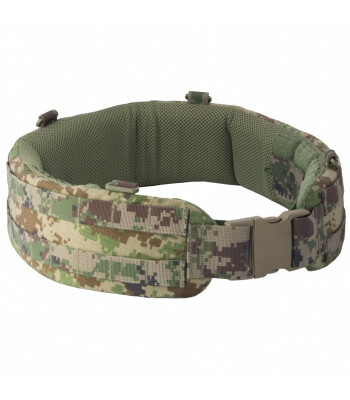 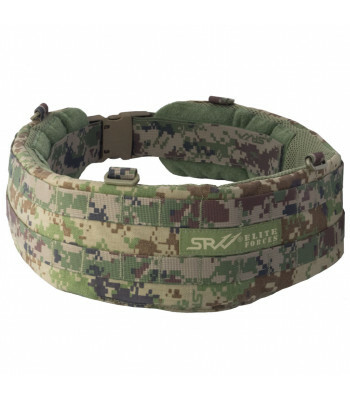 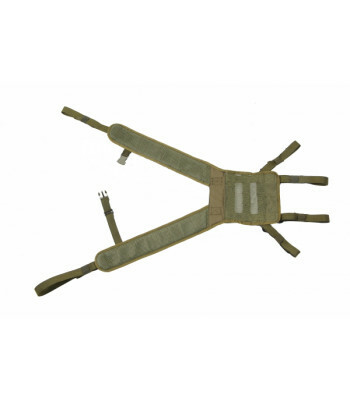 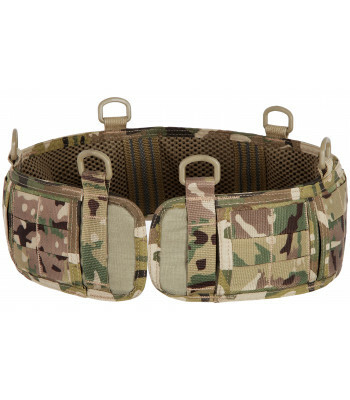 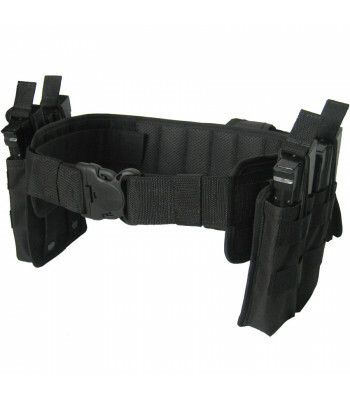 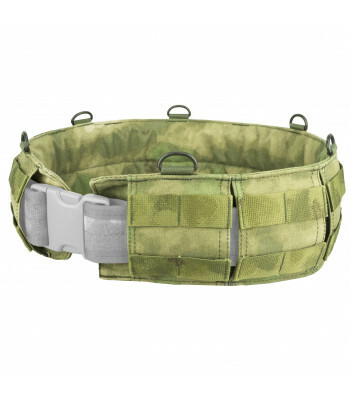 Assault Belt created for using with plate-carrier or light bodyarmor. 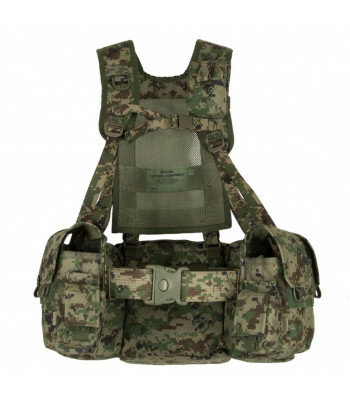 It has MOLLE system , so you c.. 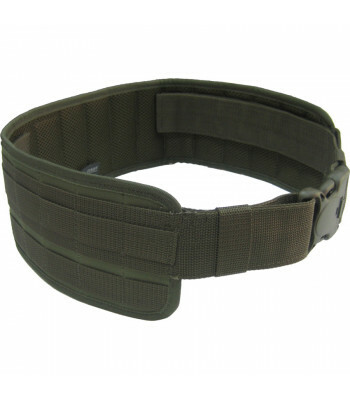 Low-profile belt , developed especially for police and secret services operative..
Warbelts users usually face the multiple problems of its usage: the belt is too ..
Battle belt "Sparrow" created by SSO company, as affordable battle belt. 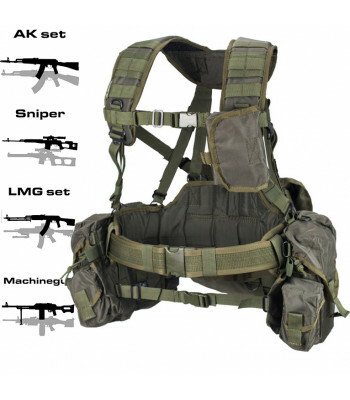 You can place any Molle pou.. 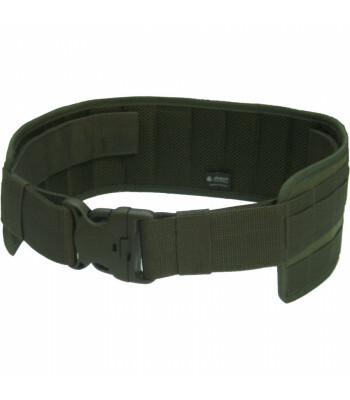 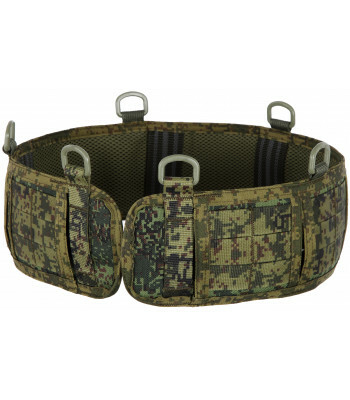 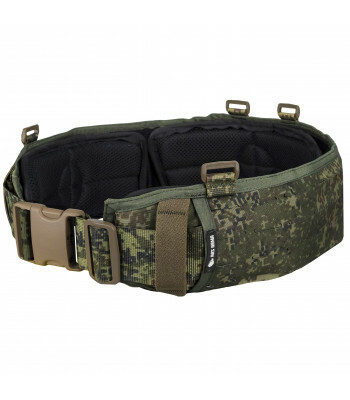 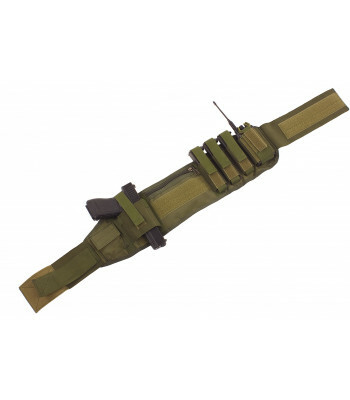 This belt-base created as wide belt for Smersh belt with Molle system. 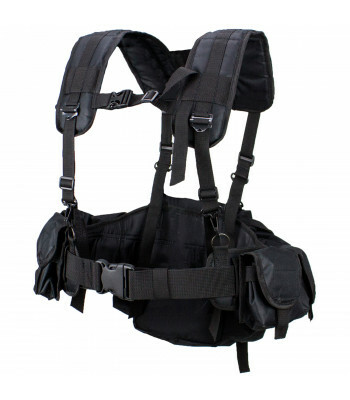 Also additional feature of it.. 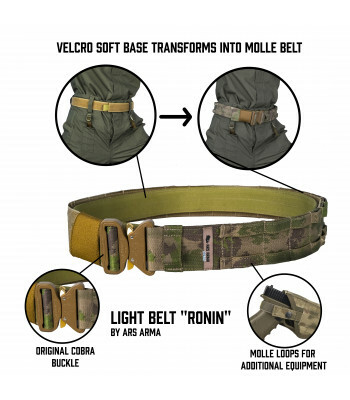 They are created to fulfill two functions - first to hold battle belts, and the another one - to provide additional platform for equipment. 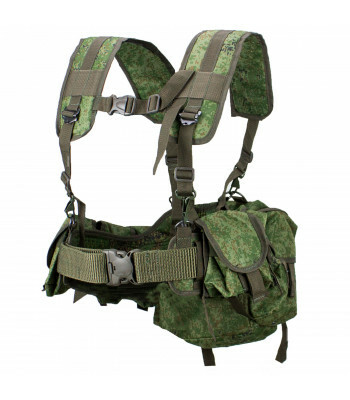 Russian Units usually placing medkit and radio pouch on shoulders. 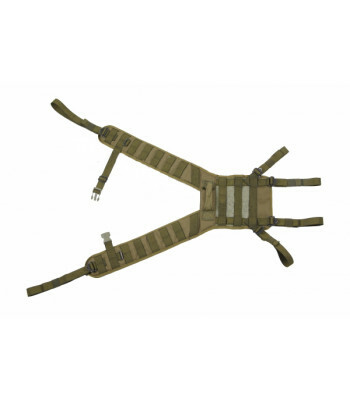 OVERVIEWLight suspenders could be used as an attachment for tactical beltDESCRIPTIONFeatures include..